Complete Player Number Sets for Front & Back of Jersey plus Shorts. 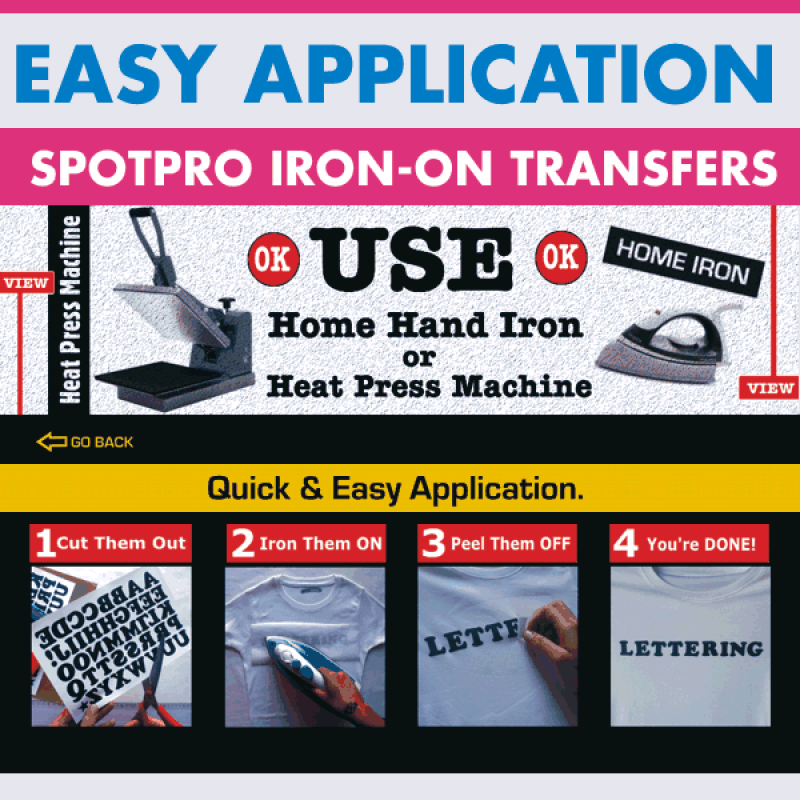 Player Iron-on Number Sets for Front & Back of Jersey plus Shorts. 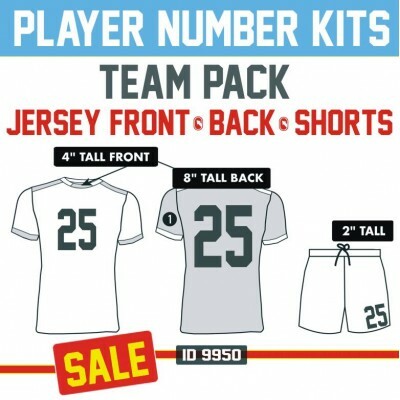 Sports Teams Complete Player Number Sets for Front & Back of Jersey plus Shorts. Come in 2 inch for shorts, 4 inch for front of jersey and 8 inch for the Back of the Jersey, in various colors and team kits. 21 player and baseball 25 player, Volleyball 6,basketball 12, fun office, 15, soccer/football kits. You print them yourself on your own player jerseys. 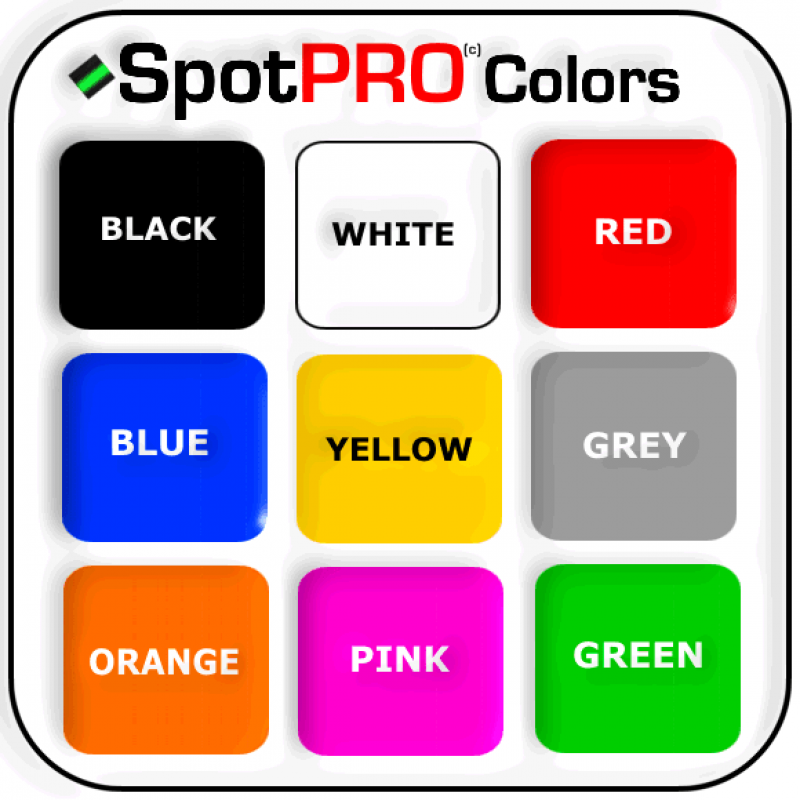 Easy Application and work on all color jerseys, cotton, polyester, mesh and blends. No sewing required. Machine washable.